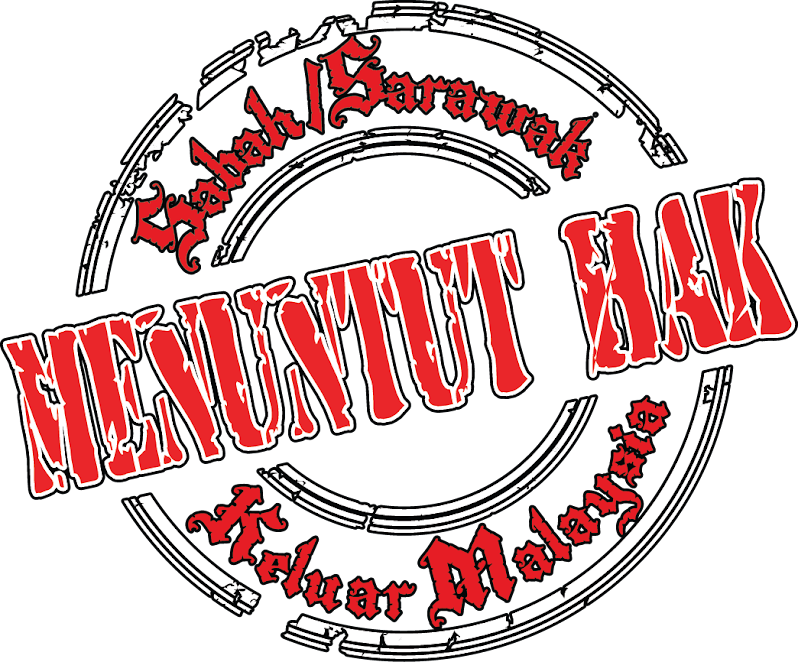 The company takes over: Administered by the British North Borneo Company, Sabaheventually became a British protectorate in 1888. 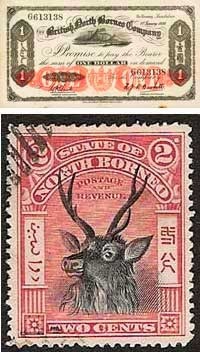 (Top to Bottom) Legal currency issued by the company in 1936; and North Borneo stamp issued between 1888 - 1907 during the reigns of Queen Victoria and King Edward VII. 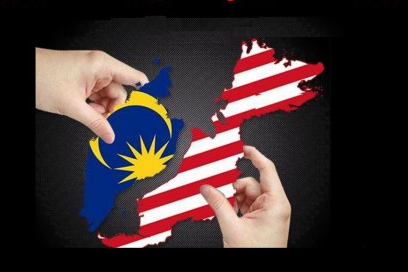 NOT much is known historically about our neighbouring state, Sabah. Not much is also known on how its name was derived. 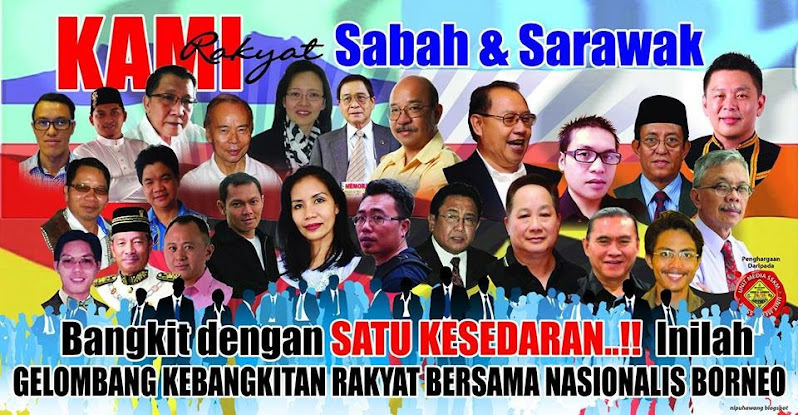 Some say Sabah obtained its name from "Pisang Saba," the banana tree that grew predominantly along Borneo's coastal areas. Some suggested that Sabah was derived from the Malay word "sabak" which is the place for or act of boiling to extract palm sugar. In Brunei Malay, "saba" means upstream (like Kampong Saba). Sabah is located to the northwest, or upstream of Brunei. 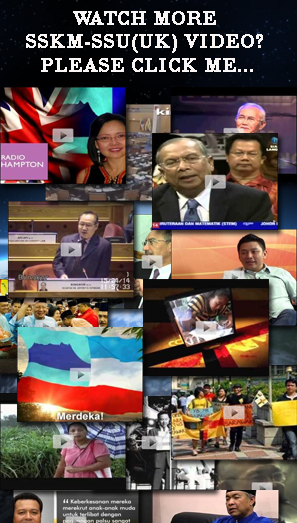 Sabah has been a part of Brunei since the 15th century. 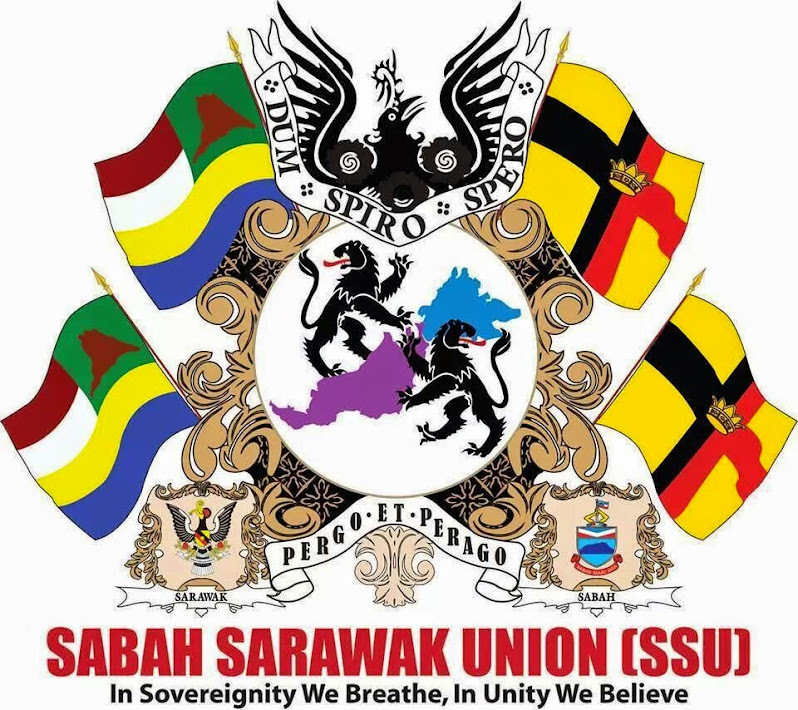 In the mid-19th century, Sarawak was being governed by the Brookes. Brunei's remaining province of Sabah was to remain untouched but not for long. 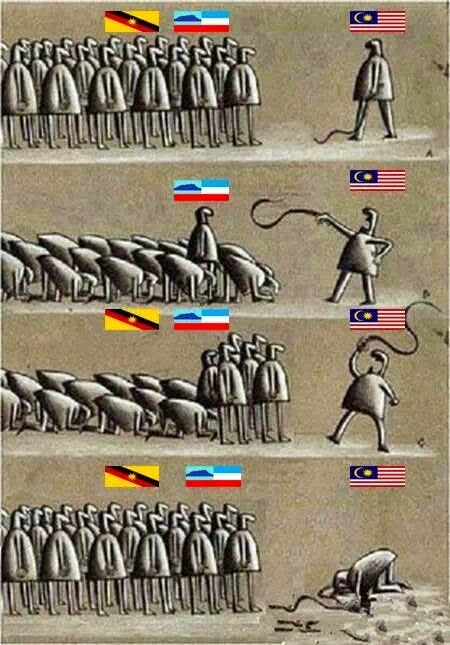 By the years of 1865 and 1878, no less than three groups from three different countries attempted to control the northern part of Brunei's remaining territory. The very first group was from United States of America. 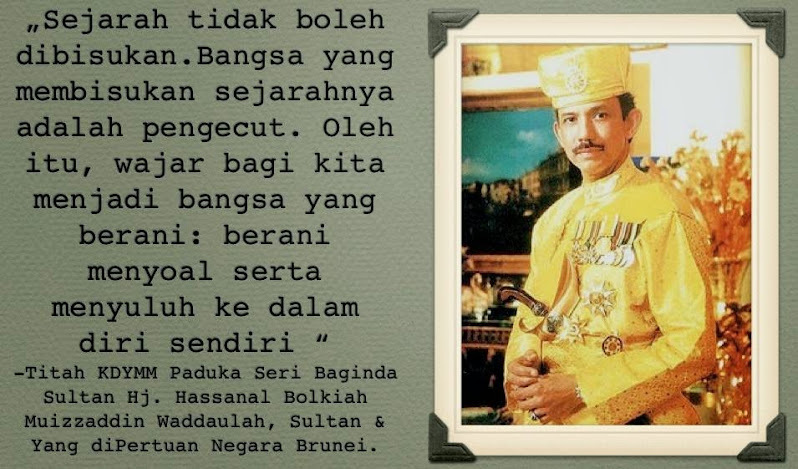 Brunei's relationship with the Americans started much earlier. An American warship, the USS Constitution, arrived in Brunei in 1845, seeking a commercial treaty and exclusive rights to the coal deposits in Brunei. However at the time, Brunei was still seeking British protection and was unwilling to seek American support. 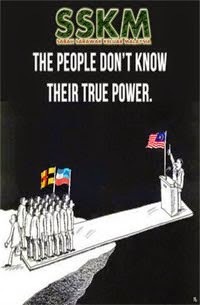 But after the British naval attacks in 1846 and the loss of Labuan, Brunei decided that it needed to seek other powers to counter the British. In 1850, Brunei agreed to sign a US-Brunei Treaty of Friendship and Commerce when Joseph Balestier, an American proposed the treaty. He became the first American Consul-General in Brunei. However despite the treaty no American commercial activity took place until 1864. In 1864, CL Moses was appointed as the American Consul General in Brunei Darussalam. He signed another treaty with Sultan Abdul Momin and obtained territories from Sulaman River to Paitan River. This area consisted of twenty one districts. 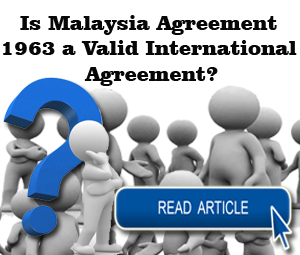 The lease was to last for a period of ten years, which consisted almost the entire North Borneo. He paid $4,500 annually. Moses also paid an additional $4,000 annually and managed to lease additional areas from Pengiran Temenggong Pengiran Anak Hashim. The districts included those from Paitan to Kimanas including two islands, Balabak and Pahlawan. 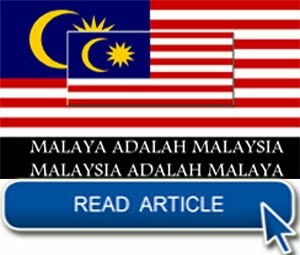 Moses promised that he would bring economic benefits as well as help recover debts by China Steamship and Labuan Company which were then leasing coal mines in Muara. The Sultan even provided Moses with a consulate building. However Moses failed to deliver his promises. He became unpopular with the Sultan and frictions between the two developed. In the end Moses set fire to the consulate and blamed the Sultan to get compensation. But a US government inquiry cleared the Sultan and Moses soon lost his job. Soon after that Moses left for Hong Kong where he met WJ Torrey. Torrey was an American businessman. Both Moses and Torrey set up a new company called the American Trading Company. 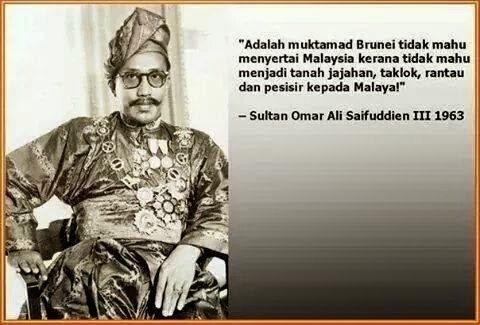 Torrey went to Brunei to renegotiate with the Sultan. 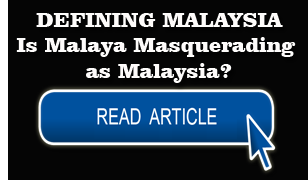 He was appointed as the Supreme Ruler and Governor of Sabah with the title of Raja of Ambong and Marudu. However in developing Kimanis, Torrey lost a great deal of his money. He could not pay the Sultan the amount agreed for the lease. With Moses transferring his rights to Torrey, it enabled Torrey to sell all the rights to Baron Gustav von Overbeck. Baron von Overbeck was the consul of the Austro-Hungarian Empire in Hong Kong. 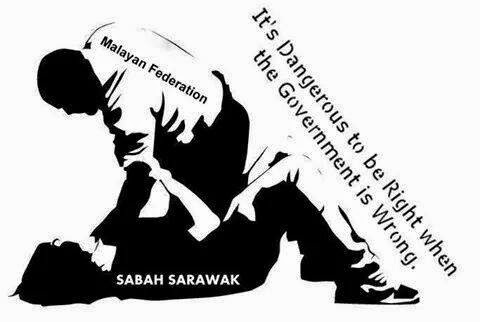 He bought the concession rights in Sabah from Torrey. Later Baron von Overbeck together with Alfred Dent of Hong Kong formed a partnership and formed the Dent Company. In 1877, Baron von Overbeck visited Brunei to negotiate a new lease with Sultan Abdul Momin. 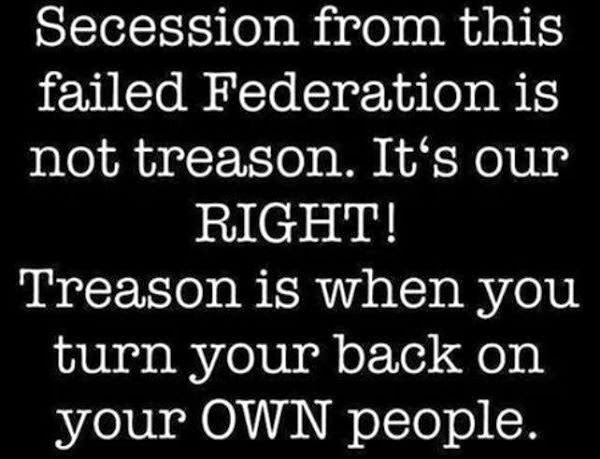 The latter agreed and a treaty was signed that same year. 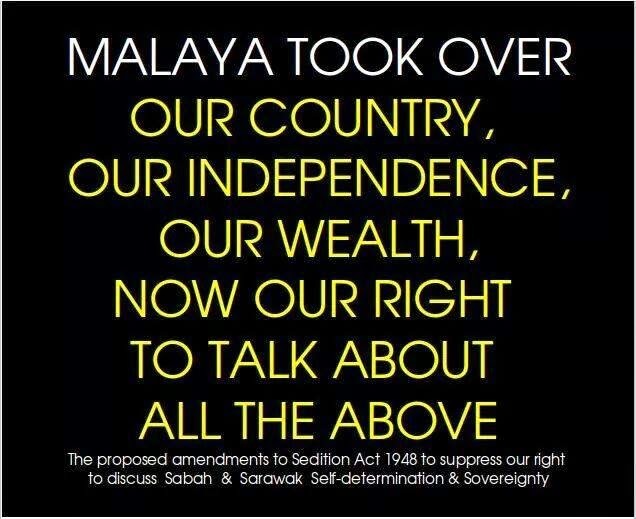 Sultan Abdul Momin appointed Baron von Overbeck as the Maharaja of Sabah and Raja of Gaya and Sandakan and in return, the Baron shall pay $12,000 per year and additional $3,000 to the Temenggong. 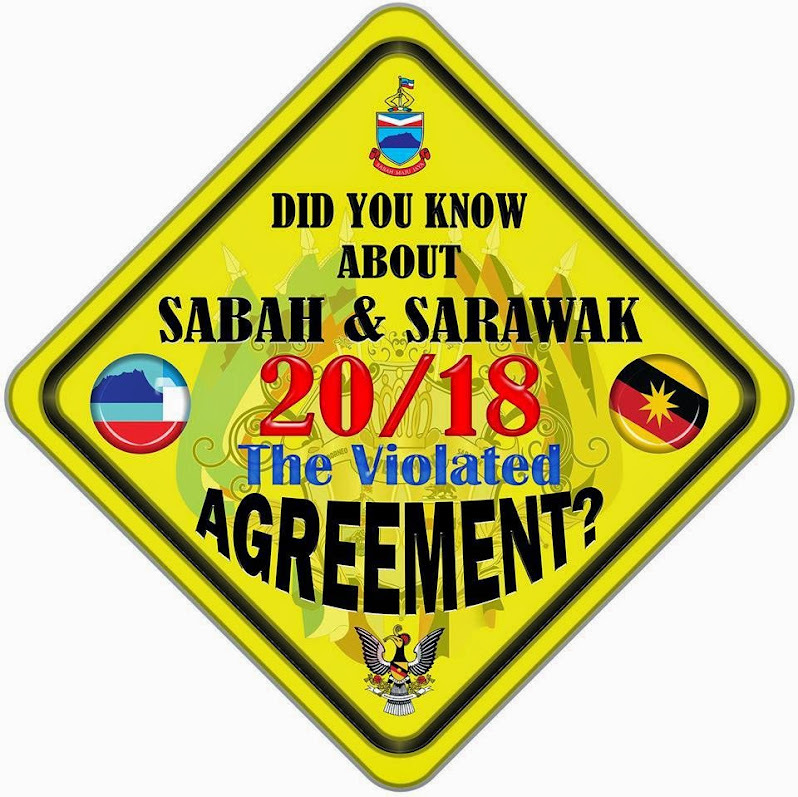 To be on the safe side, since Sabah was also claimed by the Sultan of Sulu, Baron Overbeck negotiated a treaty with the Sultan of Sulu. 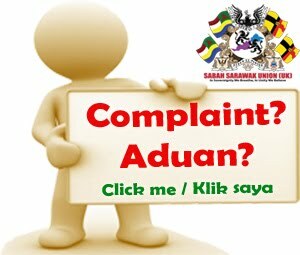 He signed an agreement with the Sultan of Sulu and agreed to pay him $5,000 annually. The Sultan appointed him as Dato Bendahara and Raja of Sandakan in 1878. Baron von Overbeck however faced financial problem. He could not get any support from the Austro-Hungarian government. So he decided to sell his share to Alfred Dent. In 1881 Alfred Dent later managed to get a royal charter to set up another company called the British North Borneo Company in London. William Hood Treacher was appointed the first governor of North Borneo. 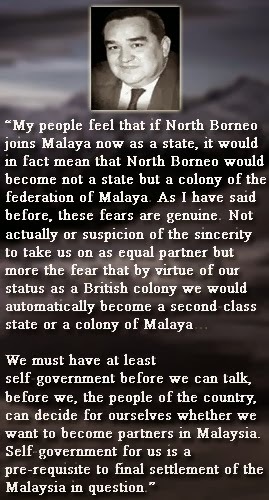 The British North Borneo Company gradually established its rule over the territories it had leases. 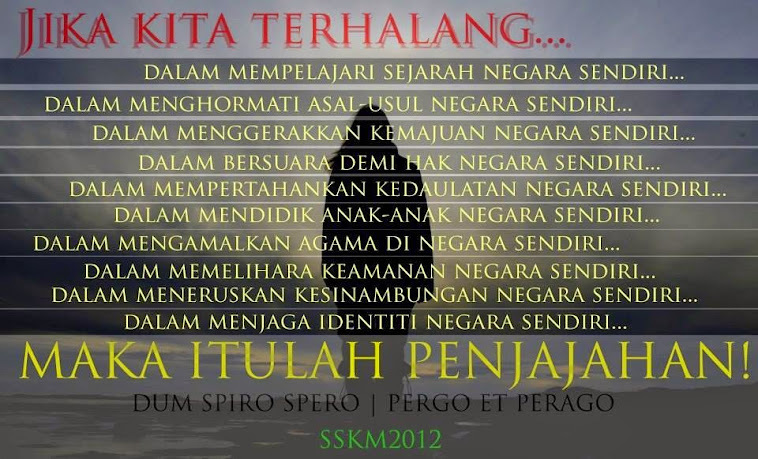 They even bought over other territorial rights which were not included in the original lease from other Brunei Pengirans and nobles. 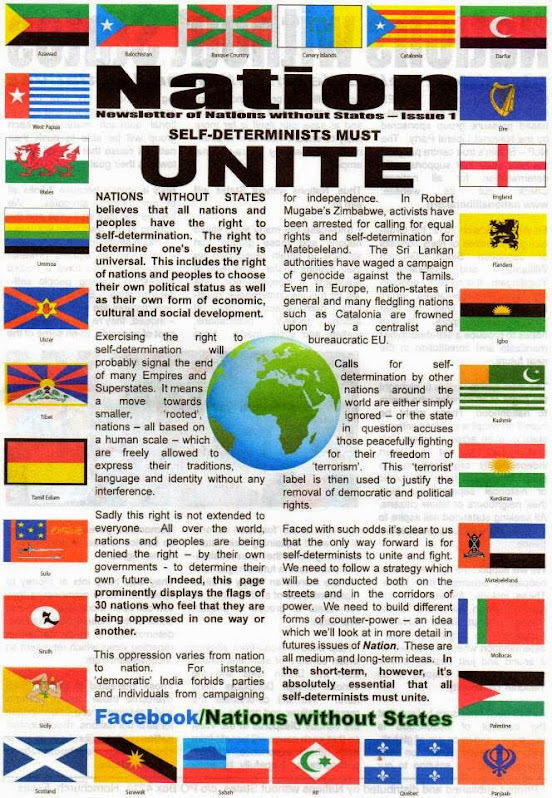 At the same time, in awarding the Royal Charter, the British government assumed a form of sovereignty over the state especially its foreign relations. 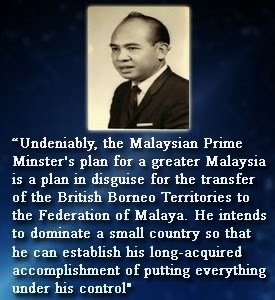 Because of this, the other western powers in the area immediately took renewed interest in Borneo and Malaya. However the Spanish agreed to British control over northern Borneo because the British accepted Spanish control over the Sulu Archipelago. 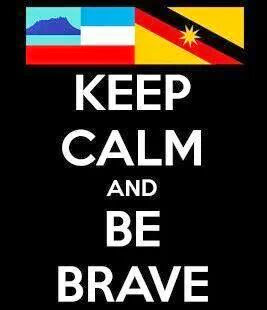 The Germans also accepted British control over Sabah because the British agreed to accept German control over New Guinea. It was the Dutch that tried to claim some land near Sandakan in 1879 but the British North Borneo Company objected to it. To solve the problems, both the Dutch and the British agreed to divide Borneo into a British area in the north and a Dutch area in the south. 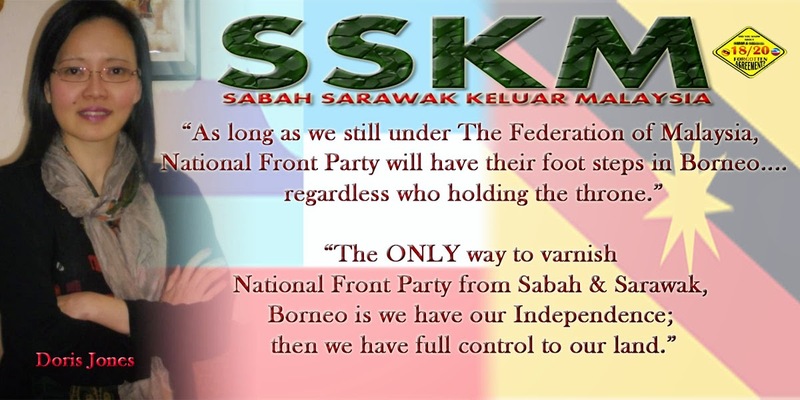 With Rajah Brooke in Sarawak pursuing its expansionist policy, the British could not have two separate policies of restraining one while allowing the other. 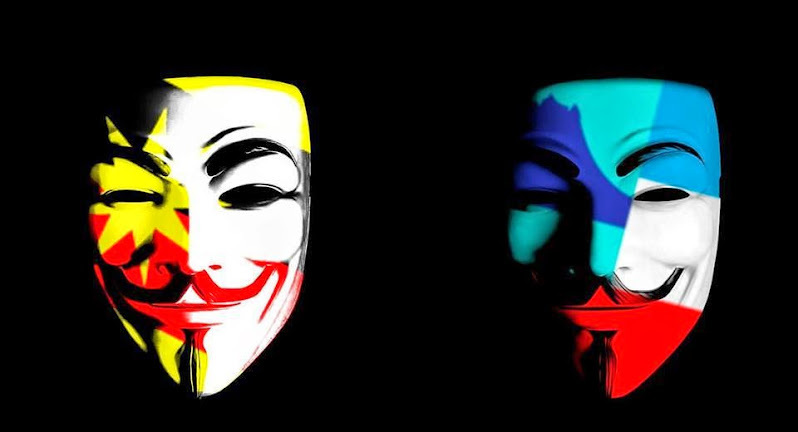 These two were allowed to begin a "contest" to gain more and more of Brunei's remaining territories. 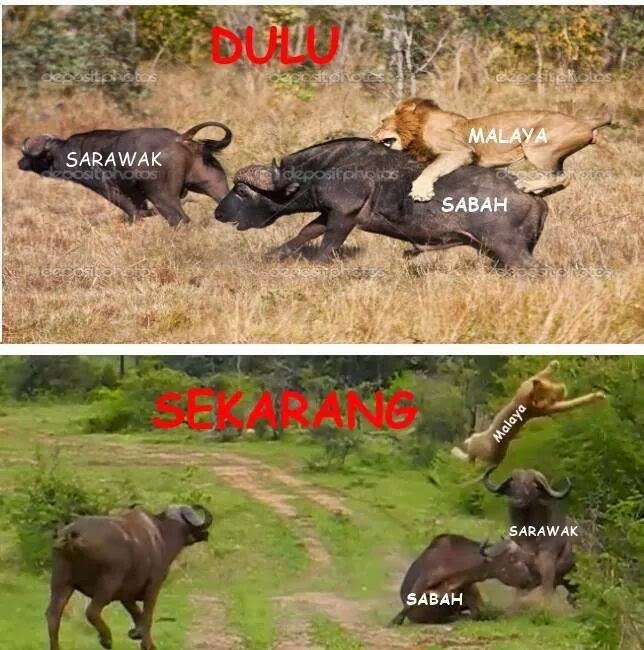 Sarawak managed to get Baram and later Trusan and Limbang while Sabah managed to get Padas. 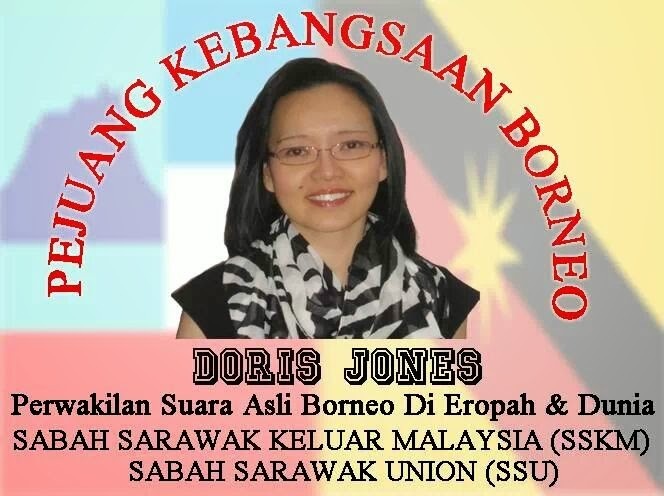 In 1888, North Borneo similarly to Brunei became a British protectorate. 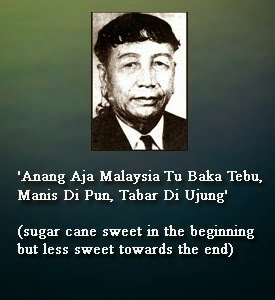 The Company's rule in North Borneo had the greatest impact on the development of the region. 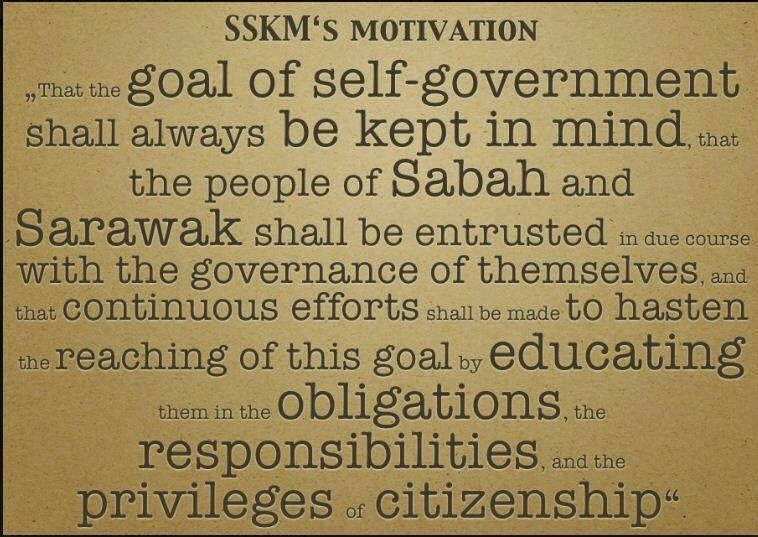 A system of indirect rule was established in the administration of North Borneo. The British North Borneo Company effectively ruled up to 1942, after more than 60 years in Sabah, when the World War Two erupted. Japanese forces occupied Sabah until she was liberated by the Allied Forces in 1945. 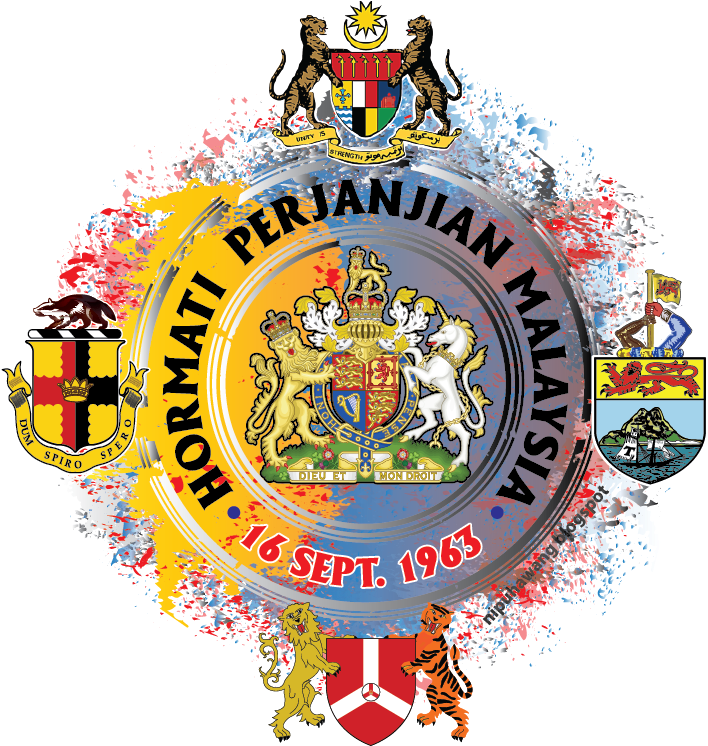 After the war, North Borneo was administered by the British Military Administration until civil government was restored on July 15, 1946. 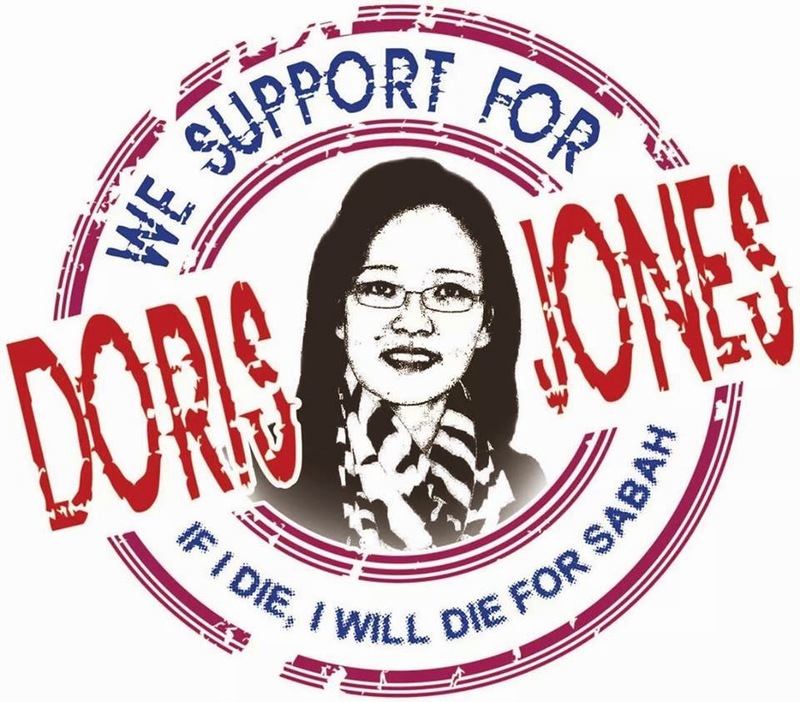 In 1946, Sabah was placed under the British Crown as the British North Borneo Company could not afford to rebuild Sabah after the devastation of the War. 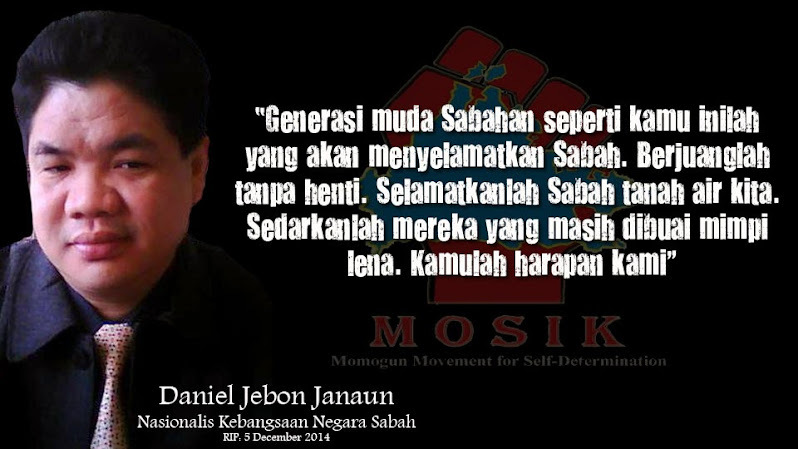 The destruction of the capital Sandakan by allied bombing was so complete that Jesselton (now Kota Kinabalu) was chosen as the alternative post-war capital and it has remained since then. 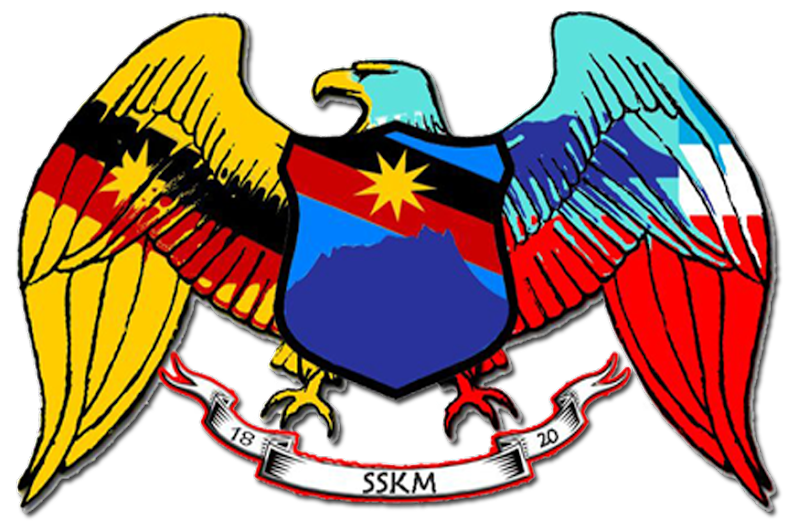 Sabah joined Malaysia in 1963 when Malaysia was formally established, on 16 September 1963 and North Borneo's name was changed to Sabah. 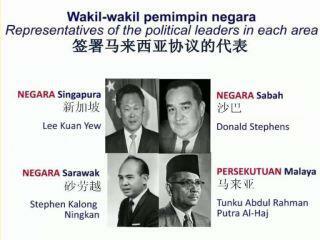 Preceding this, North Borneo obtained self-government from the British on 31 August 1963. 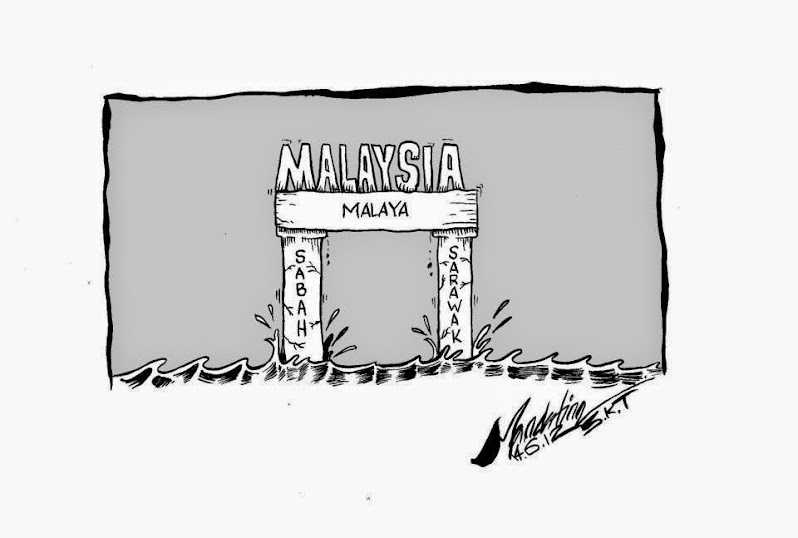 Sabah entered a new era when she became part of Malaysia. 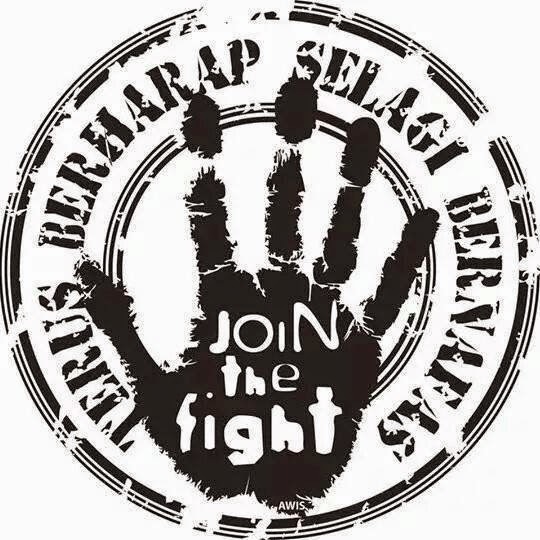 The writer runs a website on Brunei at bruneiresources.com.